$84.95 This may be in stock for quick delivery; please call! 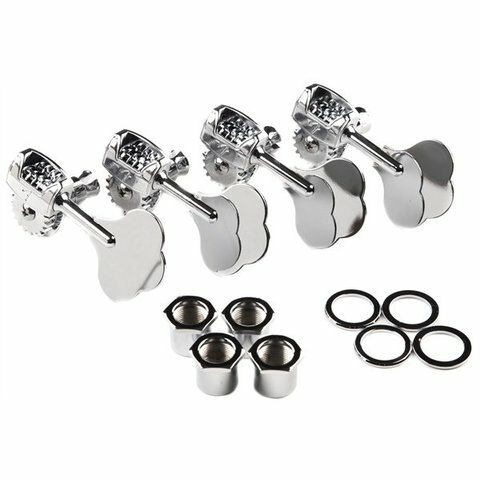 Modify your favorite Fender bass or USA replacement bass neck with dutifully constructed tuning machines marked for true Fender authenticity. 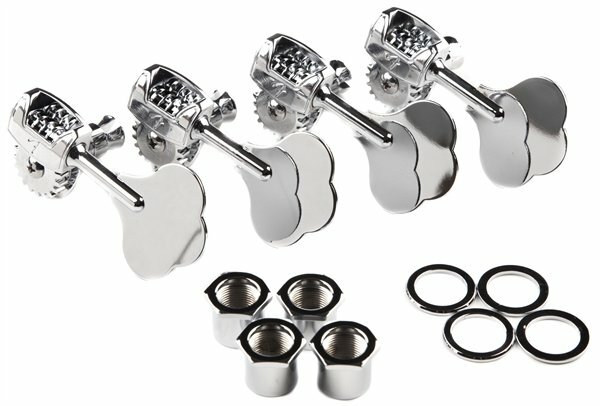 With unique "open-gear casings" and individual Fender "F" logo casing stamps, Fender USA Bass Tuning Machines offer the utmost stability, durability and genuine craftsmanship through any performance.